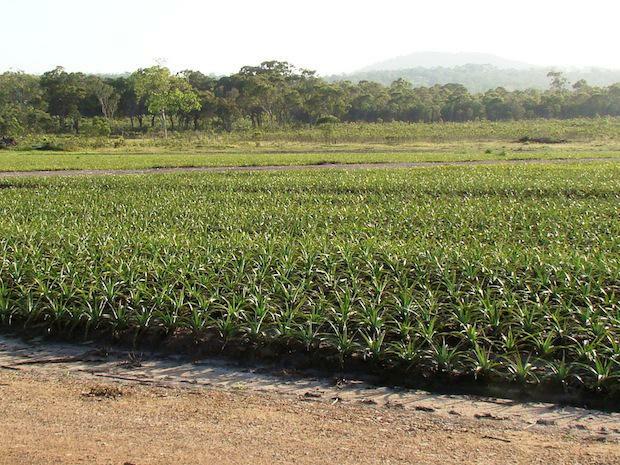 The Rockhampton Regional Council has recently approved plans of 950 residential lots in the community currently known as the ‘Pineapple Patch’. HomeCorp Group has announced a $500 million community amongst the 25 hectares of green open space that sits on the Capricorn Coast. The construction period of Northridge Rockhampton expected to be a 10-year-plan, is aimed at housing 2, 500 people and creating over 500 jobs. The development of the old site is hoping to go ahead sooner rather than later, moving immediately into the operational works stage. The Rockhampton Regional Council’s proactive approach to the proposal has demonstrated a strong desire for community growth and a prosperous future for the area filled with opportunity. Currently known as Pineapple patch, the community will be launched in early 2014 with a new name paying tribute to the heritage of the site and will become the address to over 950 families. HomeCorp Group established in 2004 has been on the rise, highlighting itself as a multi-faceted property development group focussing on divisions in land acquisition and development, project marketing, and premium luxury homes. Their most recent projects include Beachside Residential, Parkside on Lucas, and StoneyBrook, which have all sold out and with the go ahead to continue plans for Rockhampton, HomeCorp Group is not slowing down soon.